An inspirational, artistic style that shares some similarities to ballet, yet uses a modern context and works with the anatomical structure of the body. It’s is pure expression. 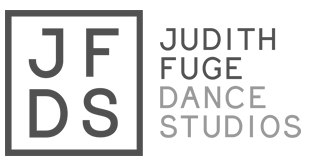 we use a New Zealand syllabus choreographed by Ann Dewey - an internationally recognised contemporary dancer - which includes guest choreography by such well known New Zealand dancers as Douglas Wright. 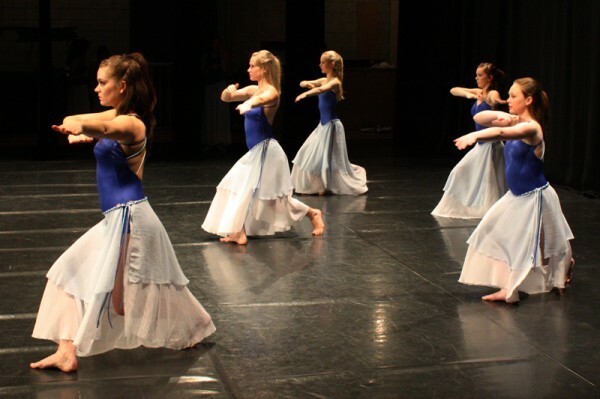 Places in our Contemporary classes are limited - so don’t miss out.